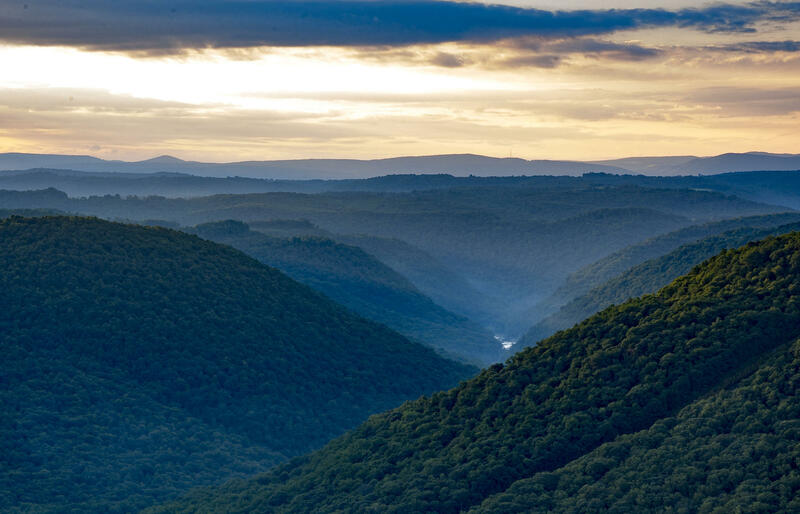 West Virginia's tourism agency has given out 21 getaways so far to West Virginia fans who used social media for tweets, posts and uploading photographs showing the state to others. Most daily prizes are weekend getaways at state resorts and cabin retreats. 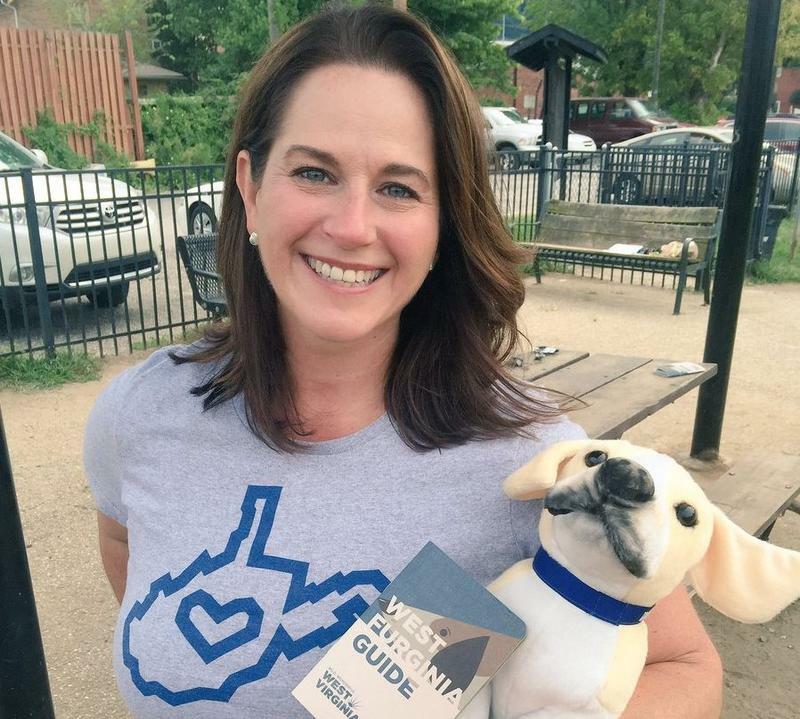 In advance of West Virginia's 154th birthday on Tuesday, Tourism Commissioner Chelsea Ruby invited residents and visitors to post why it's exceptional and stereotypes are wrong. The Division of Tourism says the campaign's reach has topped 7 million on Facebook, Instagram and Twitter from 120,000 users directly engaged. Posts range from lakeside sunsets to mountains, trains, boats, bicycles and fishermen. Winners are chosen randomly through a search of the hashtag #AlmostHeaven added to posts. Remaining prizes include a Charleston weekend and other overnights. My service for the state I love has never been about a position; it’s always been about passion. While I’ve been blown away by the calls, texts, emails, social media posts, and favorite candy sent (you can keep those goodies coming folks), the positive momentum we have created in the travel and tourism industry in West Virginia during the last two and a half years has never been just about me. 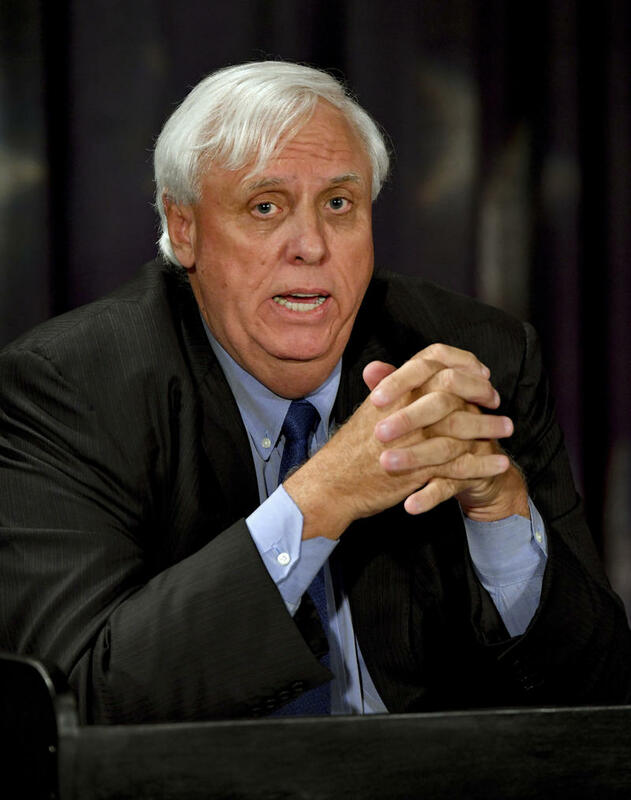 Gov.-elect Jim Justice has appointed retired health care consultant Bill J. Crouch to be secretary of the Department of Health and Human Resources. Also Friday, Justice announced that Commerce Department spokeswoman Chelsea Ruby will be commissioner of the West Virginia Division of Tourism. 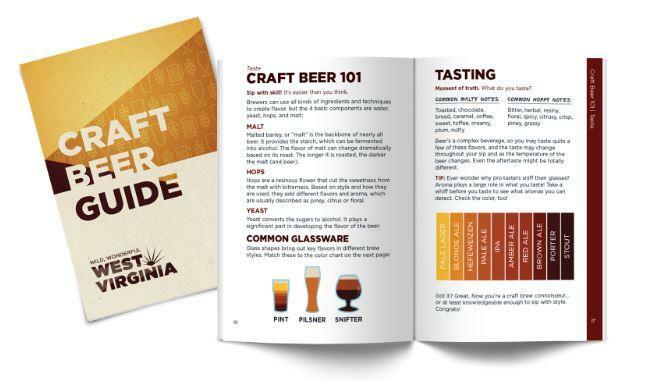 A new guide to West Virginia’s growing craft beer industry was released Monday by the state Division of Tourism. The West Virginia Craft Beer Guide gives travelers an inside look at brews, breweries and craft beer events across the state. It’ll soon be available at eight Welcome Centers and can be requested online. The pocket guide is divided into regional trails and craft beer events. To be included in the guide a location must be open to the public. The guide also includes a section where travelers are able to collect Craft Beer badges through the GoToWV mobile phone app. Television Premiere: "Traveling the Mountain Music Trail"
West Virginia Public Broadcasting is proud to announce the premiere broadcast of "Traveling the Mountain Music Trail," a 30 minute travelogue guiding viewers through the five-county region of eastern West Virginia that makes up the "Mountain Music Trail." 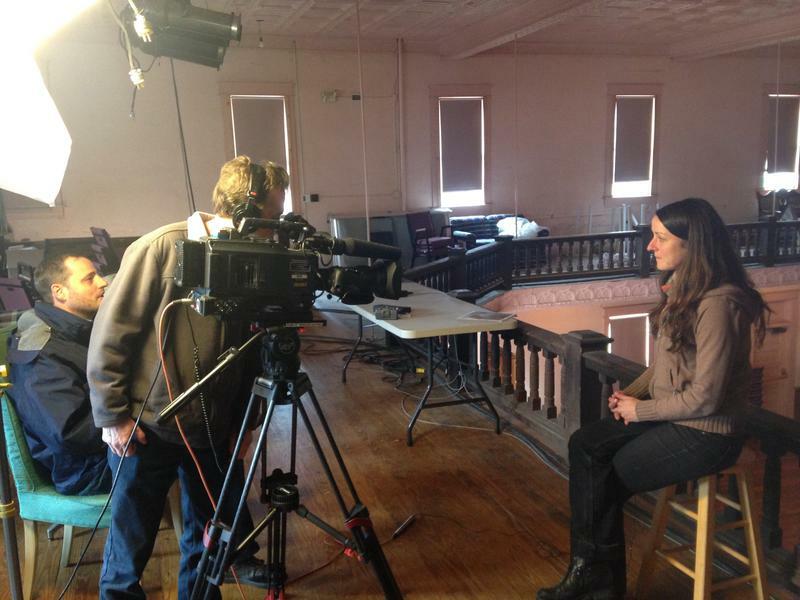 Watch "Traveling the Mountain Music Trail" on Sunday, April 3 at 7p.m. and again on Friday, April 15 at 10:30p.m. The West Virginia Division of Tourism and West Virginia Public Broadcasting’s Mountain Stage teamed up to promote the Mountain Music Trail and the state’s music heritage. They’ve been working to create videos from stops along the trail. 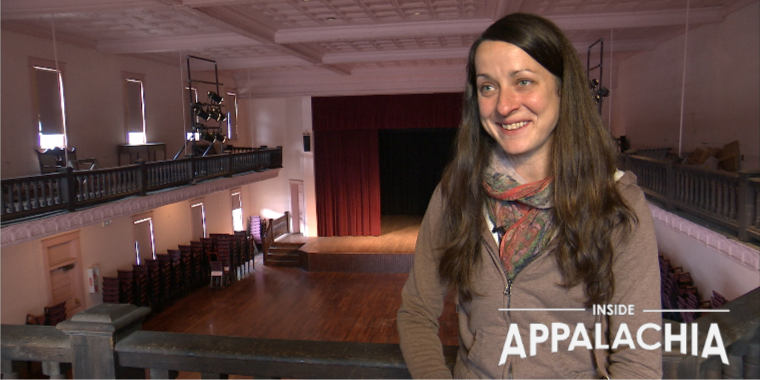 This week, hear Mountain Stage’s Vasilia Scouras share more about the videos on this week's Inside Appalachia.